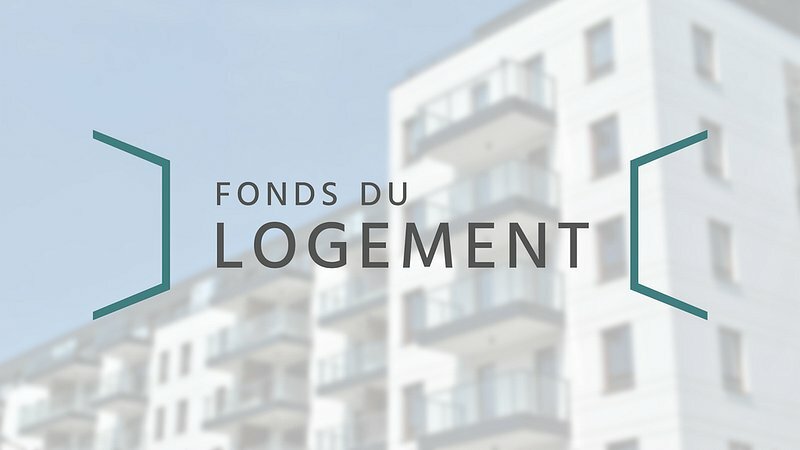 According to RTL sources, the Housing Fund (Fonds Logement) transferred over €800,000 to a Polish bank account in two steps. The money had been intended for a Luxembourgish construction company. However, according to RTL sources, the fund received an English email explaining the company had moved its bank account to Poland. The email requested that the money be transferred to the Polish account. The fund did indeed transfer the money and only noticed something was amiss when the actual construction company called and asked where the money was. The Housing Fund's president Diane Dupont confirmed to RTL that the money had been transferred to the Polish account. She found out about the scam on Monday evening and contacted the police.